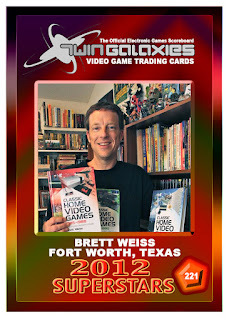 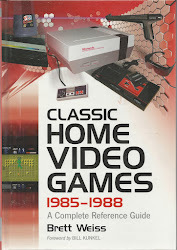 Today marks the 10th anniversary of the "Classic Home Video Games" series. 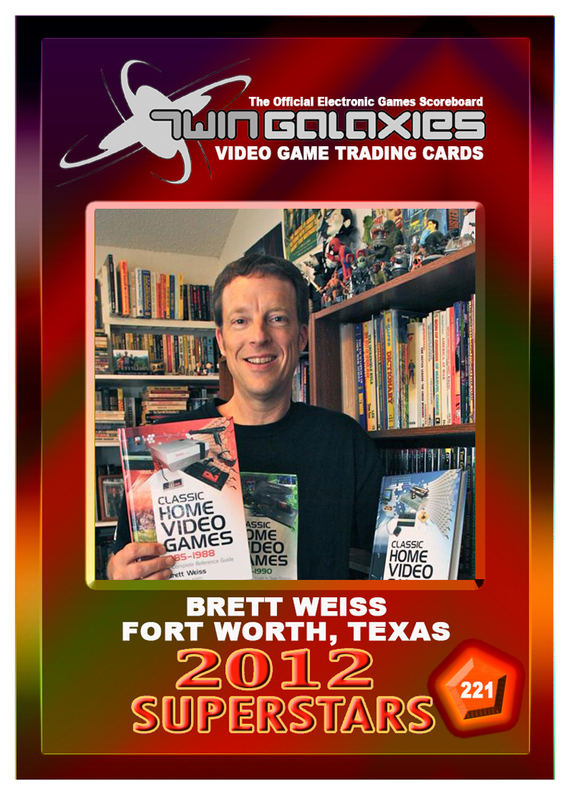 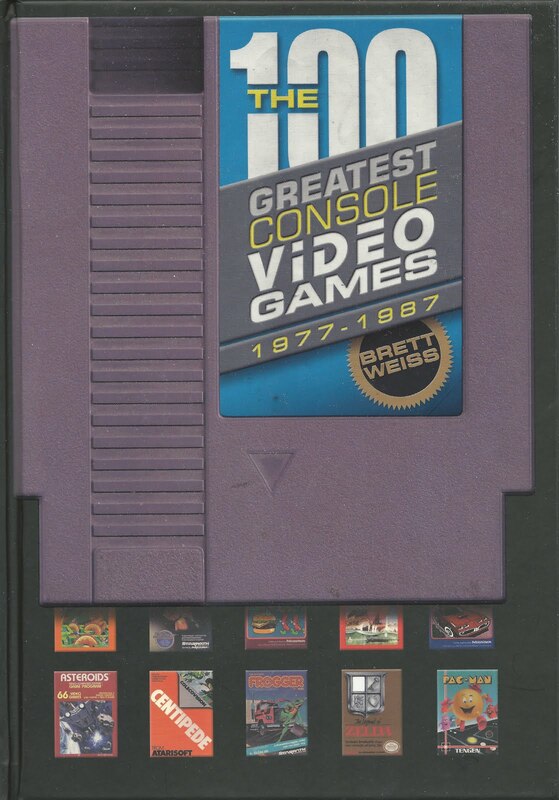 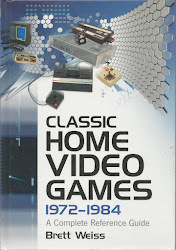 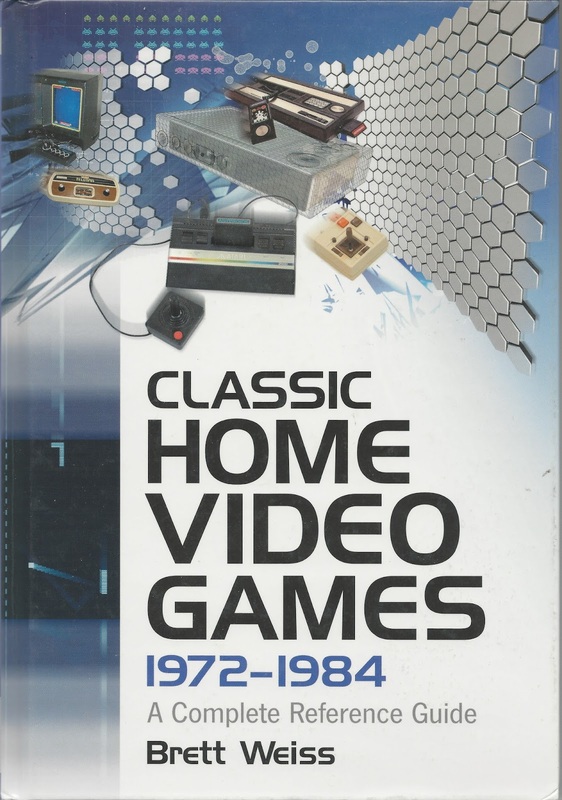 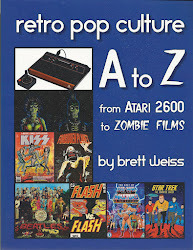 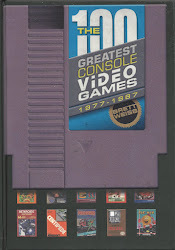 The original hardcover version of Classic Home Video Games 1972-1984 was published July 6, 2007. It was the first video game book published by McFarland (which now has an entire line of video game books), and it was the first book to fully catalog and describe every U.S. release for such consoles as the Atari 5200, ColecoVision, Intellivision, Odyssey 2, and Vectrex. 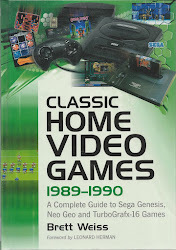 You can find links to excerpts from the book HERE. And order it HERE. 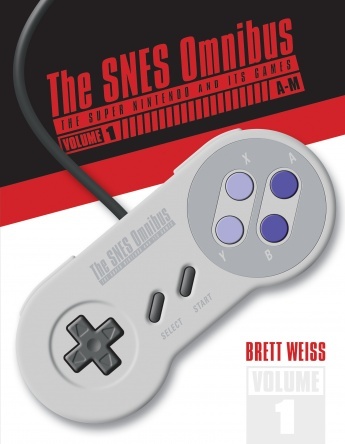 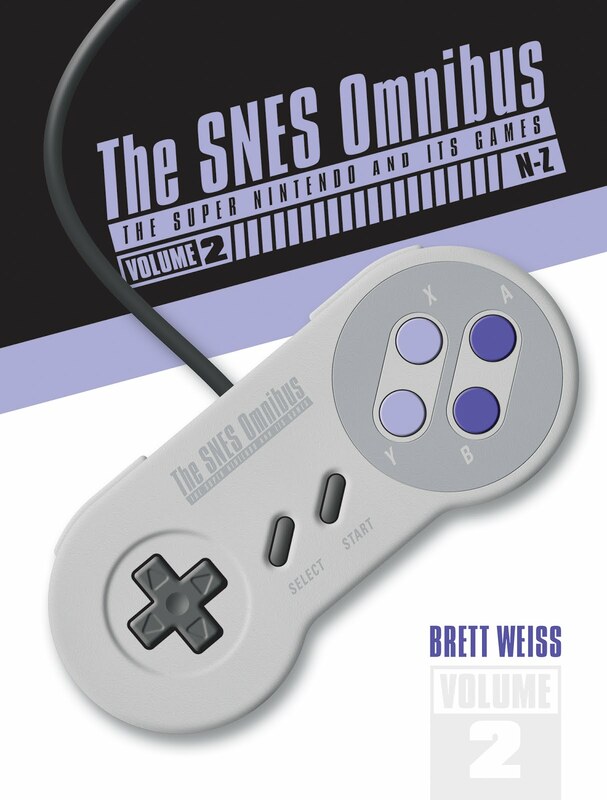 The series also features the first books to catalog and describe every game for the NES, TurboGrafx-16, Neo Geo, Sega Genesis, Sega Master System, Atari 7800, Adventure Vision, APF MP1000, Astrocade, Fairchild Channel F, MicroVision, Odyssey, RCA Studio II, and Telstar Arcade. 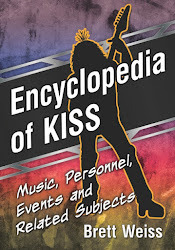 Check out excerpts from several of my books HERE.